In order to improve and maintain your financial health, we recommend checking your credit score more than only once a year. 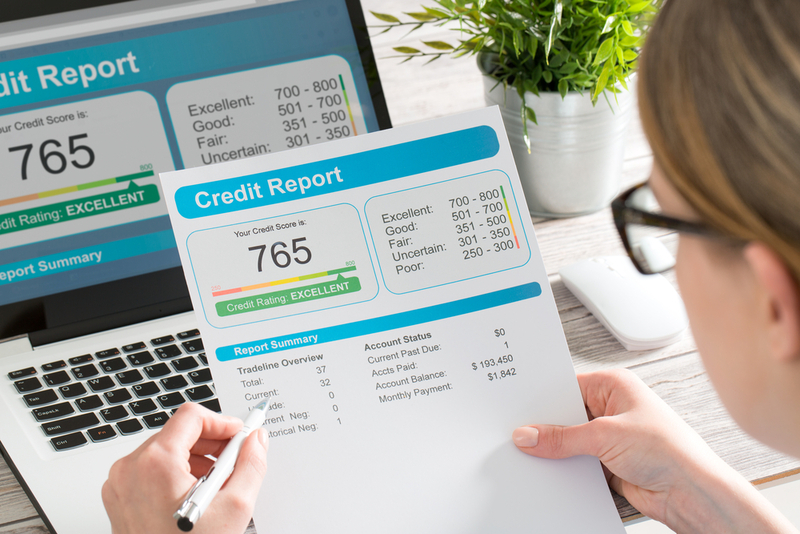 According to a study by Discover, 76% of people who checked their credit report at least seven times a year said their score improved. By checking your credit score regularly, you will remain aware of the various accounts open in your name and stay alert to any potential fraud or identity theft. Your credit report includes companies that have given you credit or loans, balances on the loans or lines of credit, payment history, companies that have requested a copy of your credit report, your current and past addresses, your employers, and other public records. However, your credit report is not the same as your credit score. Your credit score is a three digit number from 300–850 and is what most people refer to when discussing “good” or “bad credit. 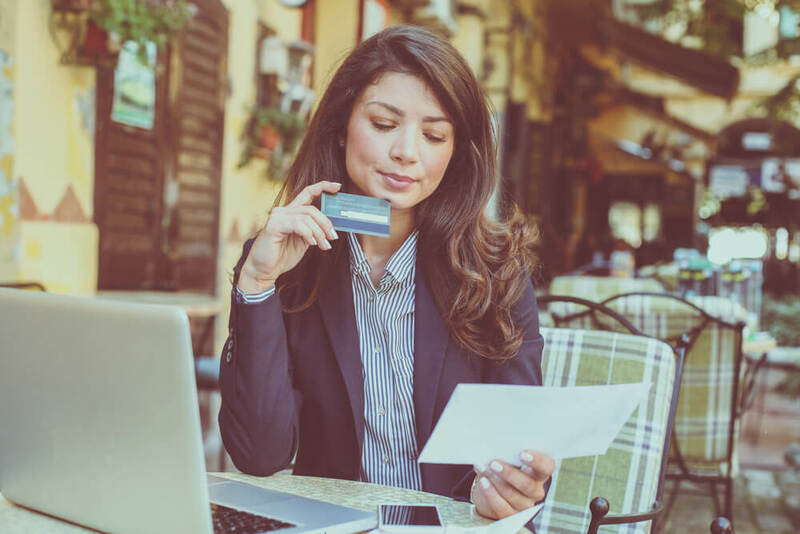 The most widely used credit score is the FICO score, which is used by 90% of lenders, but there are other models also used. When looking at your FICO score, the higher the number, the “better” your credit. When it comes to your credit score, it pays to stay vigilant. We recommend checking your credit score regularly in order to stay on top of any potential alerts and changes. The following are a few ways you can check your credit score outside of your once a year, free report. Visit Self Lender to sign up for free and begin monitoring your credit. You can obtain a copy of your official FICO score, which uses information reported by all three credit bureaus, but there is a fee for obtaining this report. 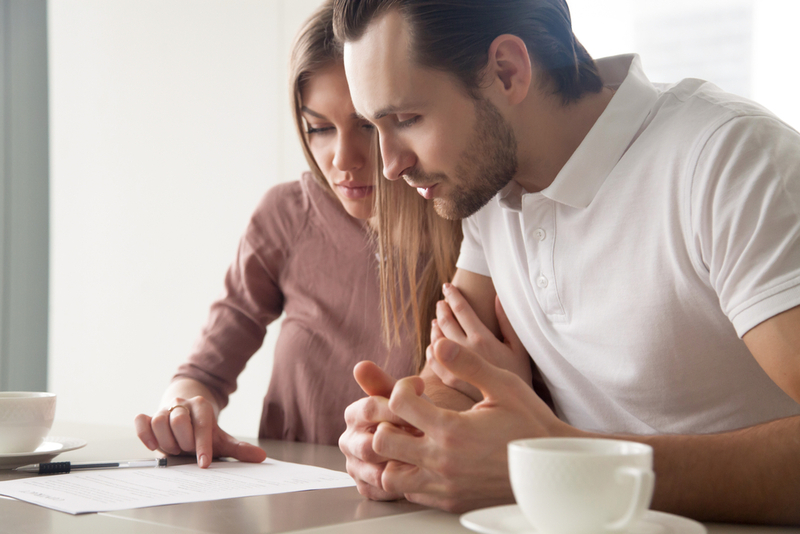 If you just need to know the exact score that your lender will most likely be using, you’ll need to take out your wallet and pay a little. Please note that Self Lender credit monitoring service offers Experian Vantage Score 3.0 which is not the same as a FICO score. You can obtain a free report from various services like Self Lender that utilize the reports from the three credit bureaus. It’s important to note, though, that these free reports indicate a general range for your credit score and are not official scores. However, they are generally close. Self Lender’s credit monitoring tool utilizes the Experian Vantage Score 3.0 model. Self Lender will allow you to monitor and check your credit score. Furthermore, Self Lender will regularly send notifications of any changes in your credit report. 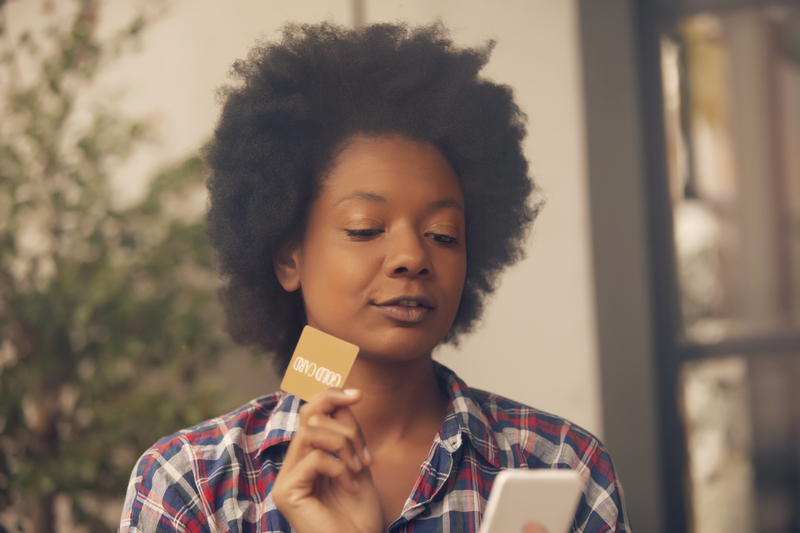 This isn’t a guaranteed place to check your credit score, but more and more credit card and loan companies are beginning to post credit scores on the monthly statement. Give your statements a look to see if your credit score is available to you each month. Some non-profit credit counselors or HUD-approved housing counselors may be able to give you a credit score for free. If you receive these services, it’s worth it to ask if they can provide you with a score. Furthermore, if you do have a negative report such as a late payment affecting your credit score, it will not affect it forever. Late payments will generally disappear after two years. Bankruptcies and other major factors will generally not affect your credit score after seven years (though there are a couple exceptions). That means even if your score is lower than you want now, with a little time and some good habits, it can improve.